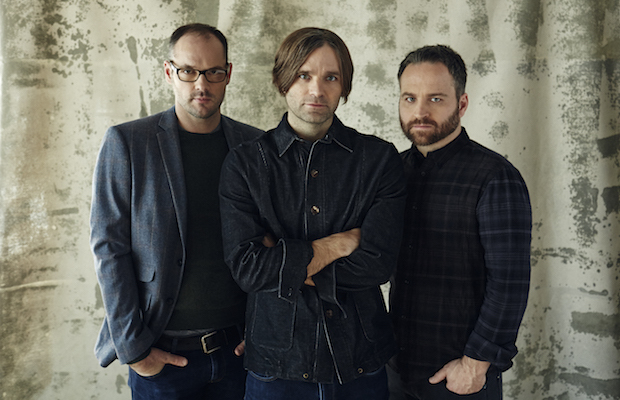 As we announced a few weeks back, indie rockers Death Cab For Cutie are set to release their long-awaited new album, Kintsugi, on March 31; their first record without guitarist Chris Walla (who, upon its completion, exited the band, but stayed around to record his parts) handling production duties. So far, only one single, “Black Sun,” has been unveiled, but, if it’s an indication of what we can expect, Kintsugi is going to be an exciting new chapter for the group. The official “Black Sun” video dropped this week, and you can watch it below! Additionally, there are less than a dozen tickets left for the band’s April 29 show at The Ryman with The Antlers, so grab yours ASAP before they’re gone!